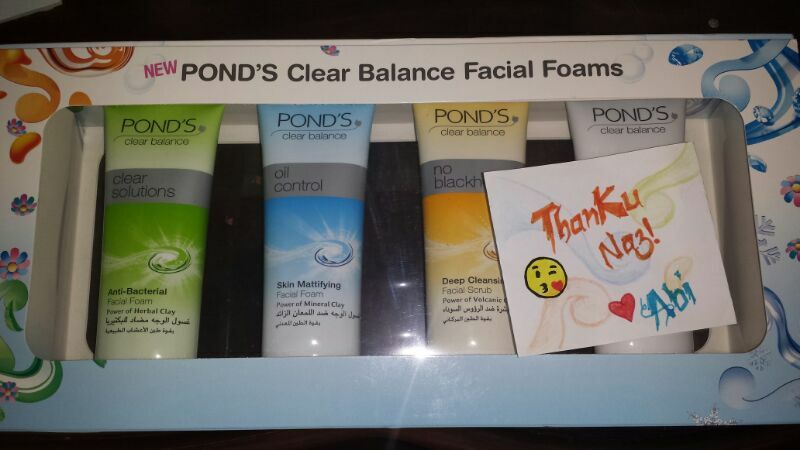 Review : Pond’s Silk Cream! 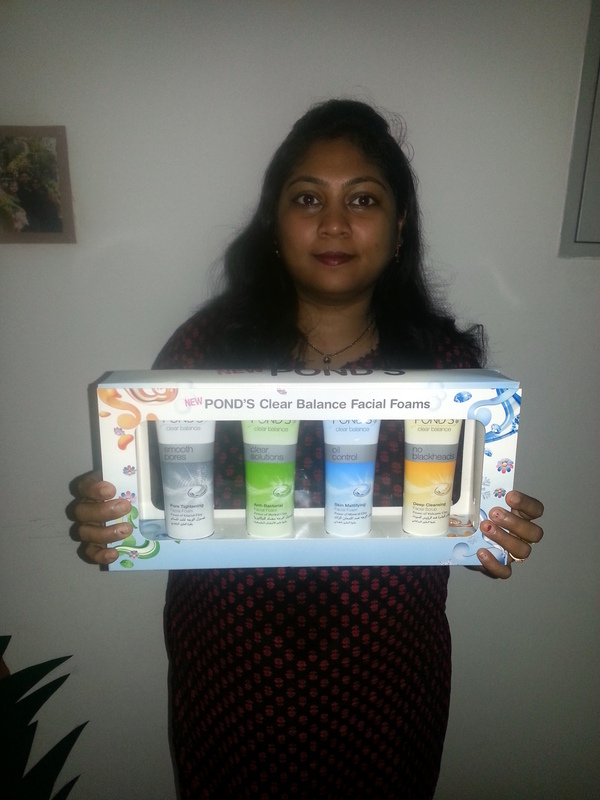 I recently got to try Pond’s Silk cream, which is one of Pond’s latest creams. The cream contains silk extracts and that’s why it’s called Silk Cream. Frankly speaking, I am more of an Olay girl and not a Pond’s fan. Most of their day creams that I have tried have left my skin either looking oily or whitish tinted. 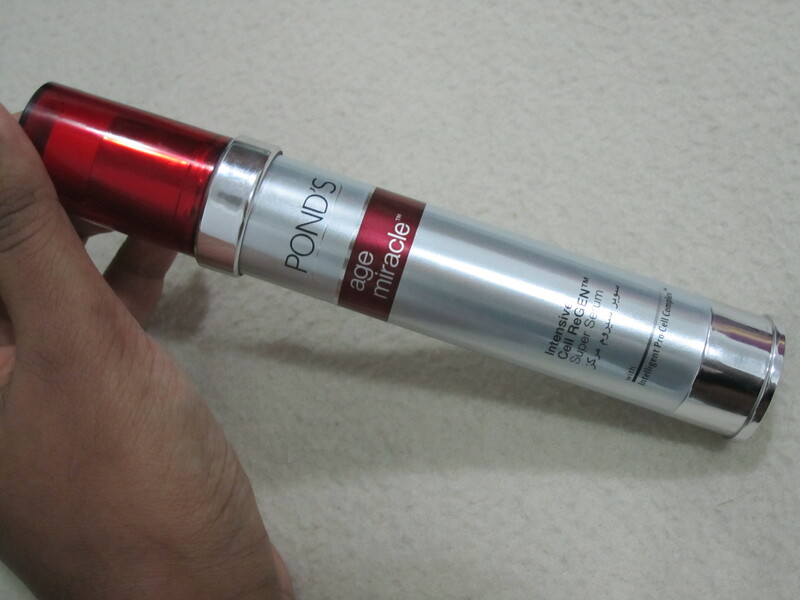 That being said, I would like to reinstate the fact that I am a crazy huge fan of Pond’s Intensive Cell ReGEN™ Super Serum. It works like a dream & no other serum even comes close to it!. Onto the review of the Silk cream, the first thing that attracted me to it was the fact that it said on the packaging that it delivers 24 hr moisture and is a light non-greasy formula. 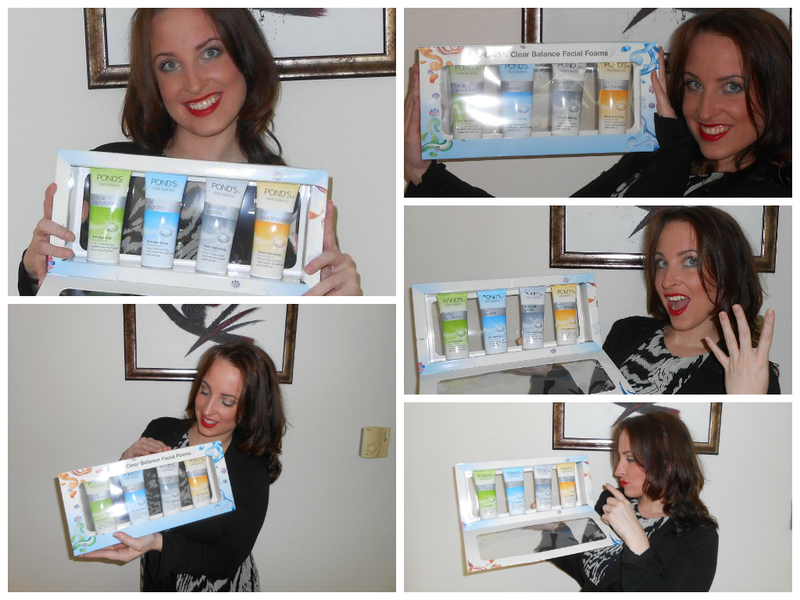 I am very much into non-greasy formulas, that leave the skin looking supple and youthful. Another thing that was it’s size. 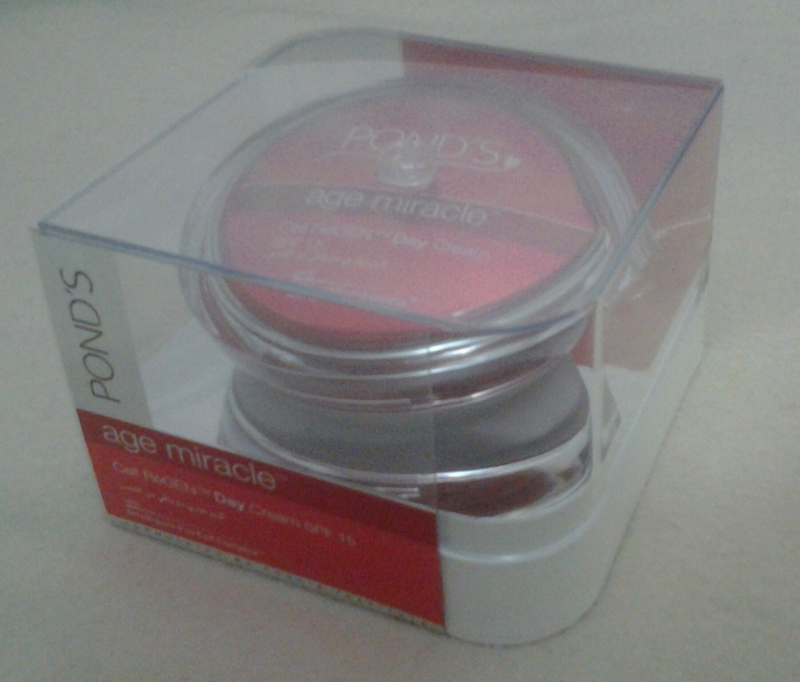 It’s comes in a small, cute & handy container that contains only 29 gms, which is perfect for a trial. The cream has a medium consistency and is white in color. It gets readily absorbed into the skin. A little doesn’t go a long way in this cream’s case. You need a good scoop to get full coverage of your face & neck. This tub should last about 15 to 20 days, depending on your usage. It has a very pleasant smell that lingers on mildly on the skin for a short while. 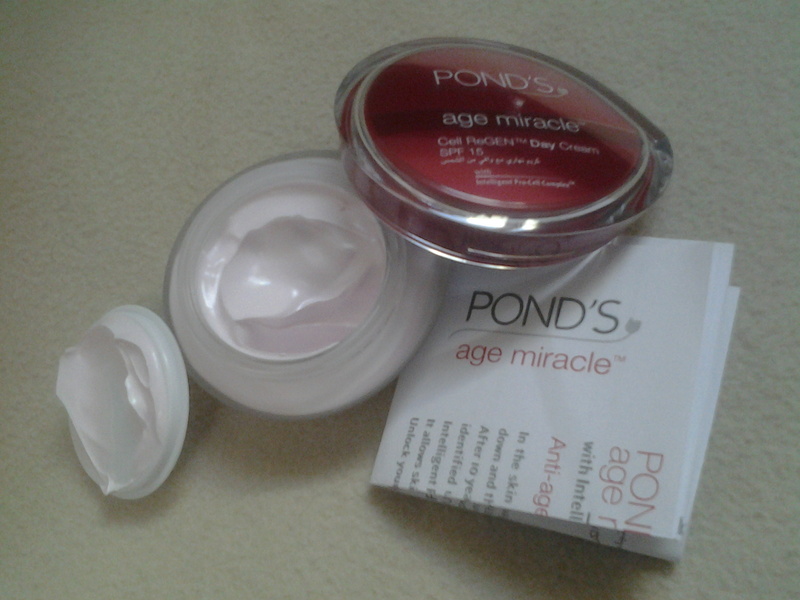 This Pond’s day cream lives upto it’s promises. 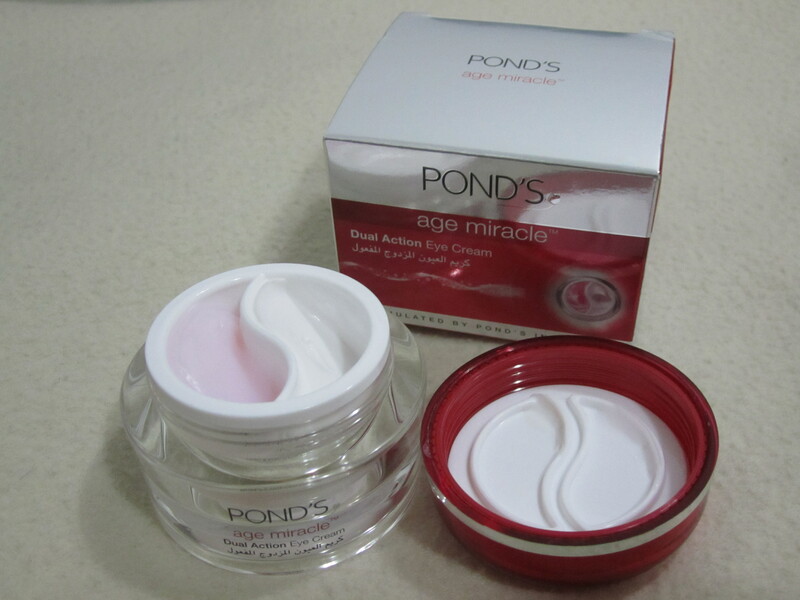 It delivers silky, smooth skin that is supple & youthful. 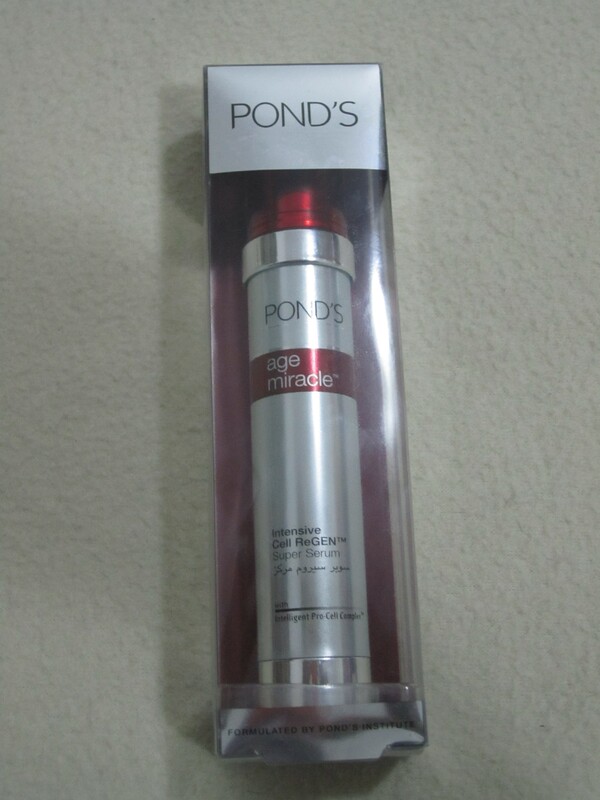 It’s my first time being a fan of a Pond’s day cream. 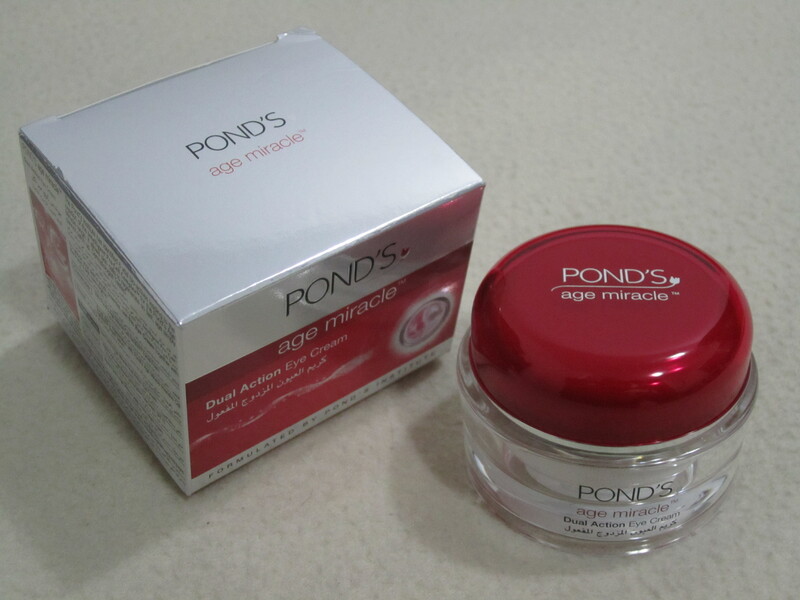 If you are already a fan of Pond’s or you would like to give a Pond’s cream a trial, I highly recommend the Silk cream. As for the 24 hr moisture claim, I didn’t test that part out. 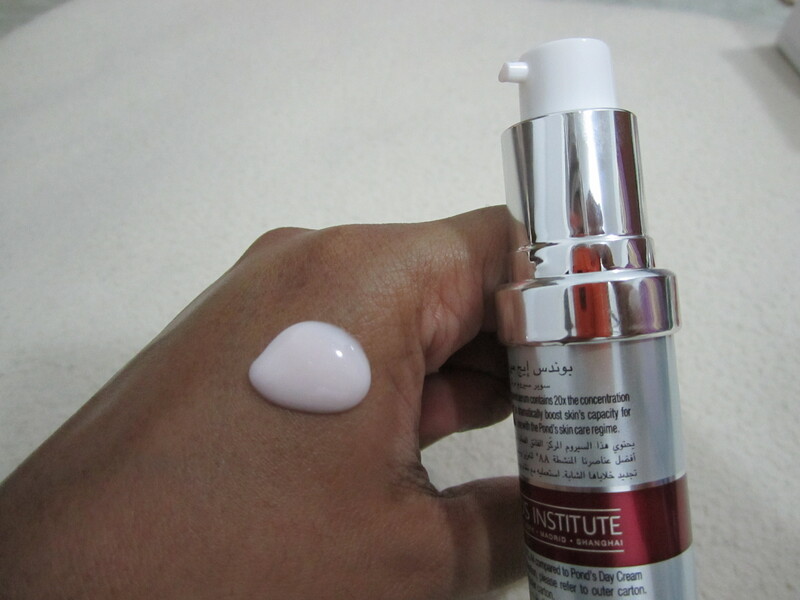 I did wear it for about 10 hours with nothing else on my skin and it still stayed the same – looking soft & nourished. Price : Rs. 50 (AED 2.88!) for a tub containing 29 gms. I bought it from Navaratna hypermarket, in Moonnupeediga, Kerala. Sally, what a stunning picture ♥. She is so beautiful and I love how she did this collage so creatively. Her fun loving nature is evident in the pix. Enjoy your prize! Abidha couldn’t pose for a pic. However, to make it up, she created this gorgeous Thank You card with the help of her sister. I am a lover of anything handwritten. I wish I had that card with me, so that I could keep it away in my Keepsakes drawer :). But, for now, the pic will do!. Thanks Abi and I am so glad you won. Enjoy your prize! 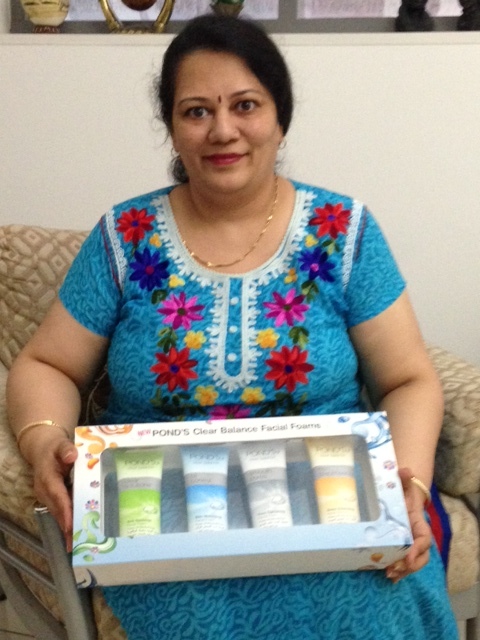 Shilpa, thank you for sharing your pic!. Love your colorful dress ♥. Thank you for the constant support you gave for this competition. Enjoy your prize! Manica, thank you for the pic. She was so supportive and positive throughtout the competition. I am so glad she was one of the random winners. 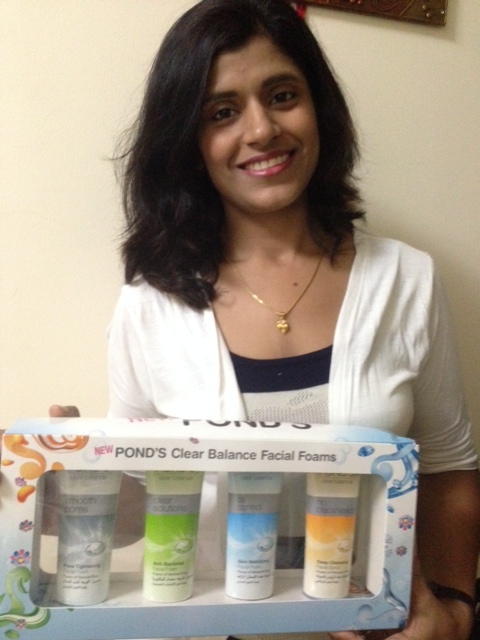 She is a lover of Ponds and was so delighted when she got to know she won. Yay!. Enjoy your prize! Here is to more giveaways in future!. Stay tuned..